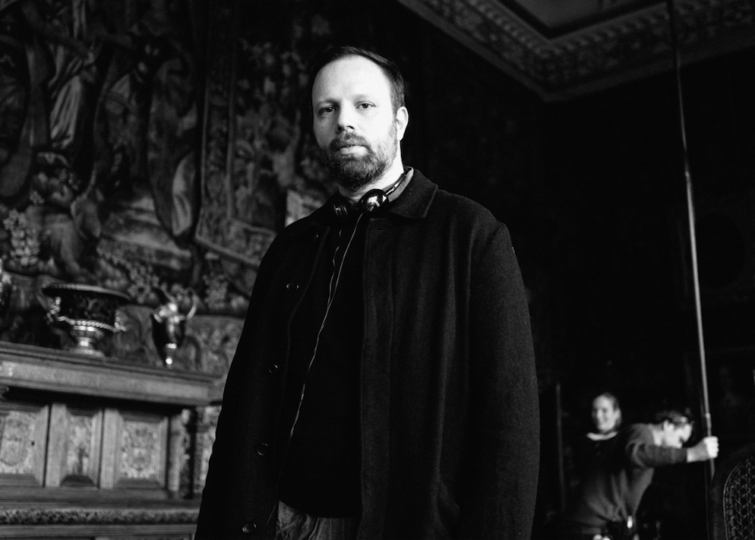 We are pleased to announce the signing of Yorgos Lanthimos to our director roster for US commercial representation. Lanthimos is a multi-award-winning director whose first English language feature film “The Lobster,” starring Golden Globe nominee Colin Farrell, won the Jury Prize at the 68th Cannes Film Festival in 2015. The film also won Best Screenplay and Best Costume Design at the 2015 European Film Awards and was nominated for an Academy Award in the category of Best Original Screenplay. Lanthimos’ most recent film, “The Favourite,” stars Olivia Colman, Emma Stone and Rachel Weisz. The film premiered last month at the Venice Film Festival, where it won the Grand Jury Prize and Olivia Colman won the Best Actress Award.